I would sit here if this little girl wasn’t there already! 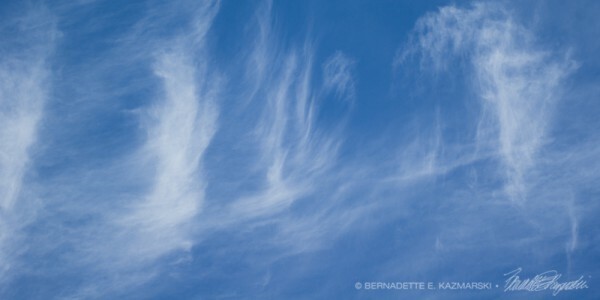 I watched he appear little by little as a drift melted away and the temperatures rose a few more degrees each day. Now the snow is gone, especially near a warm south-facing wall. 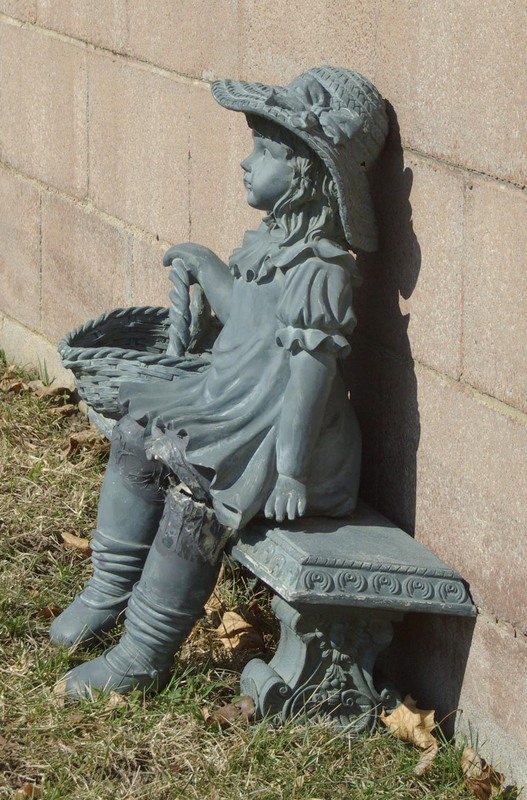 The Basket Girl in the ruffled dress and gardening hat sits with her basket to wait for flowers, and her socks are falling down into her Mary Jane shoes like mine used to.